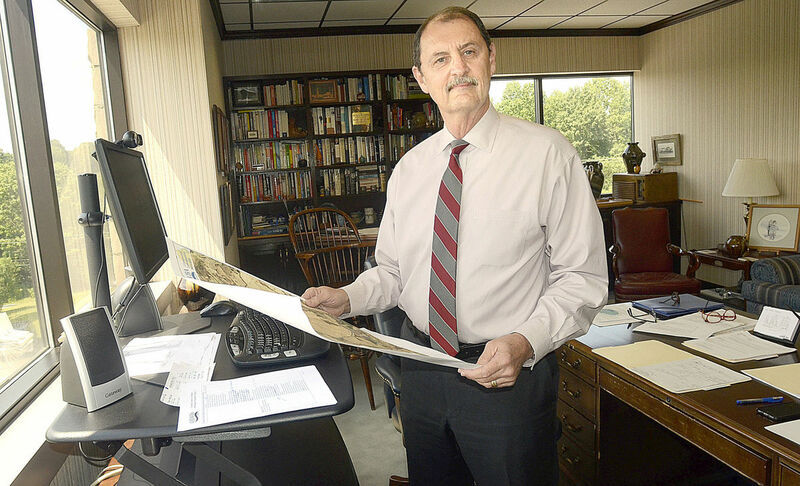 From intern to County Manager, Tom Lundy has become a legend in Catawba County, NC. He’s been the Manager at Catawba for 36 years as well as served as the President of ICMA, the National Association of County Administrators, and the North Carolina City-County Management Association. In this GovLove Episode, Lundy talks about his perspective on local government, how things have changed during his career, and some of his advice. What is a County Manager?